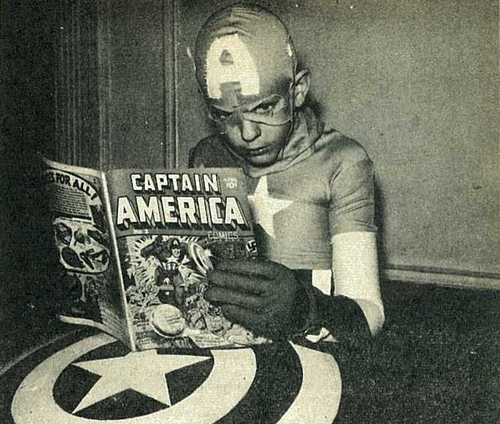 Whether you're new to graphic novels, or an avid reader, this is the place for you! 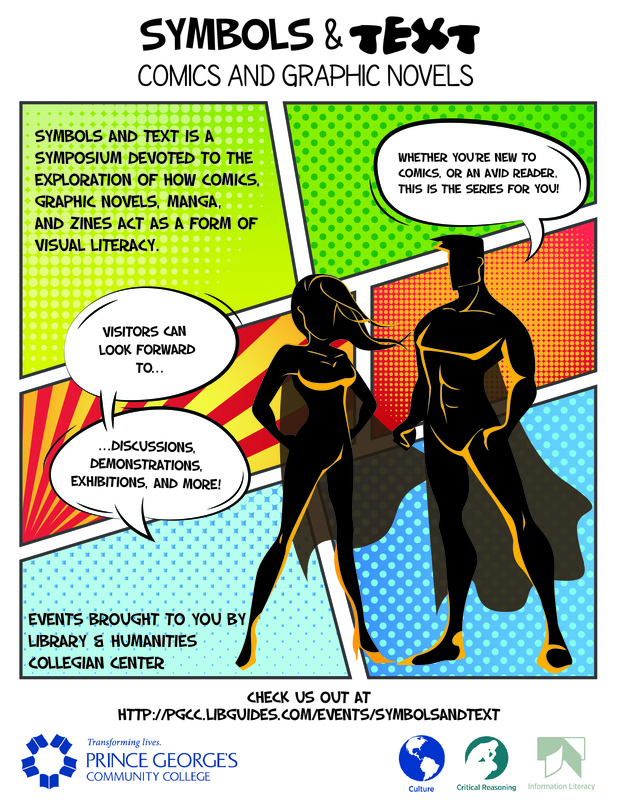 Symbols and Text is a series devoted to the exploration of how comics, graphic novels, manga, and zines act as a form of visual literacy. Visitors can look forward to paneled discussions, demonstrations, exhibitions, and more. Don't know where to start? Check out the top best comic books of the past year. There are no events scheduled at this time. Please contact us if you'd like to attend a future event.